Outsanding＼(^o^)／post from oldlens master @metalmickey_camera Tokyo!! 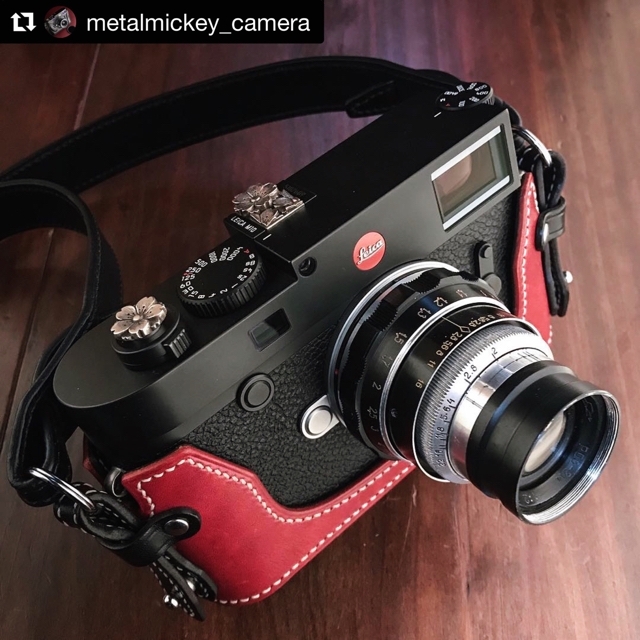 Leica M10 and PO3?3M 50mm F2. Of course, full of "Sakura" blooming on it!! Tetsu has amazing taste and knowledge（^人^）Thank you.